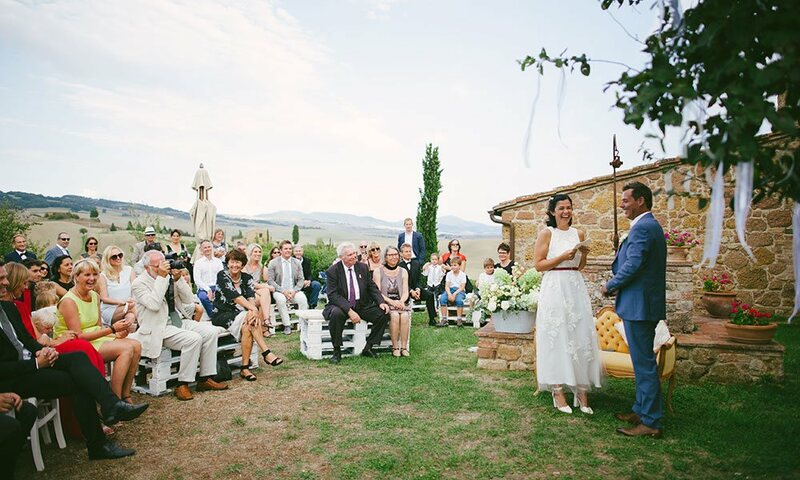 Our eyes are open to the world, but our hearts are in Val d’Orcia and Siena. 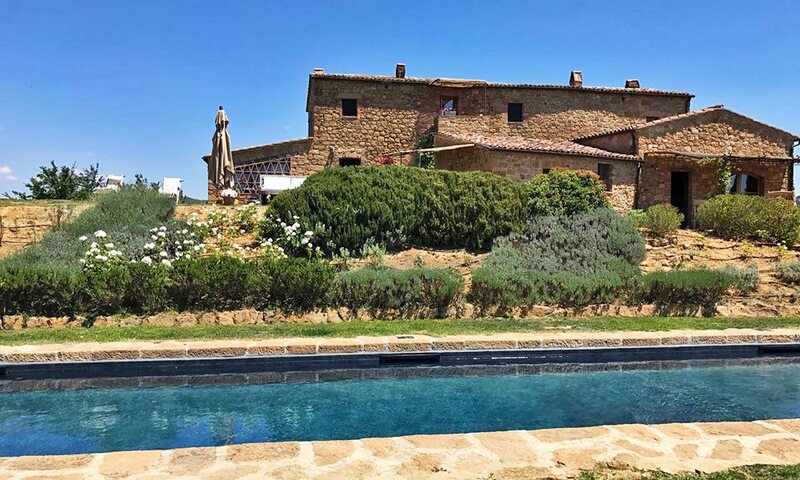 One name for two villas in Tuscany, at the heart of the real Val d’Orcia, just a few minutes from the centre of Pienza. 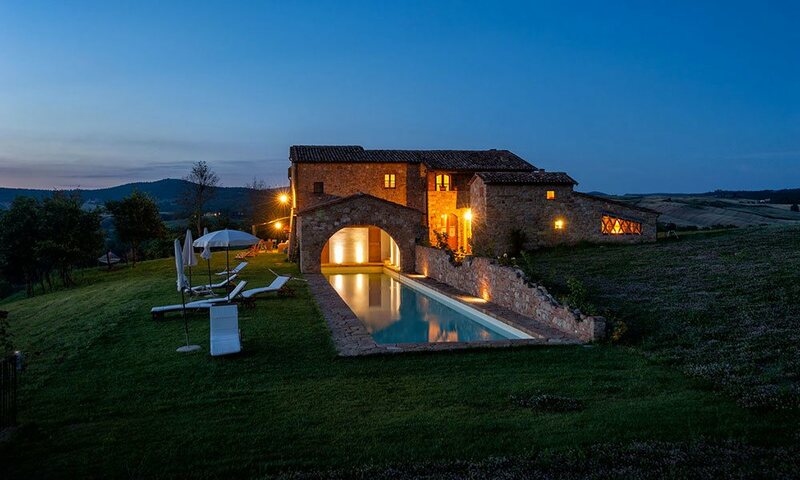 Sister villas in a corner of Tuscan paradise, they are the ideal place to forget about everything and begin to dream with your eyes wide open. The offer accommodation which has been finished to the highest standards, elegant but alternative and definitely comfortable with large open spaces where you can admire this unique spectacle which is the Val d’Orcia, with its sweet but winding hills, where the horizon is uninterrupted except for one single oak tree in the middle of a field or a row of cypress trees or a tower on the horizon. 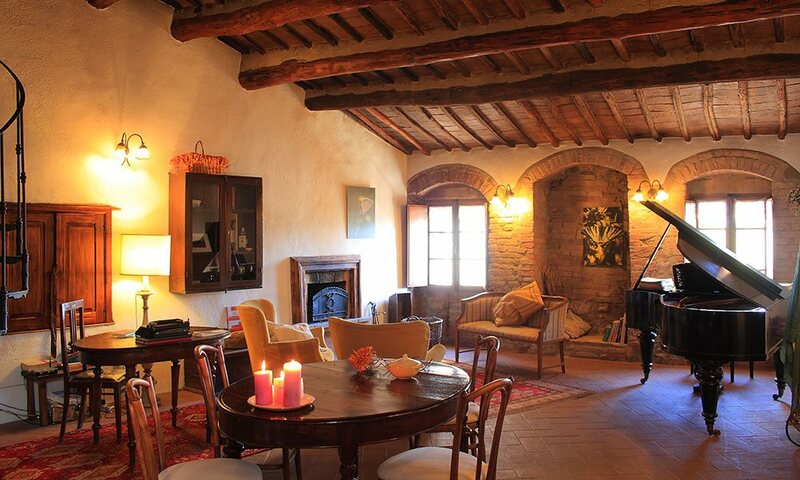 The sister villas are just a stone’s throw from Pienza, they are the Tuscan farmhouses which you have always imagined, stone walls, old oak and terracotta floors, wooden beams and windows which look out over paradise. Two farmhouses for sports enthusiasts and foodies like us, with a long swimming pool, a gym for pilates, yoga or boxing complete with a massage table, the round vegetable garden where you can pick your lunch or herbs to make tea, lots of walks to go on and wine and olive oil to taste. 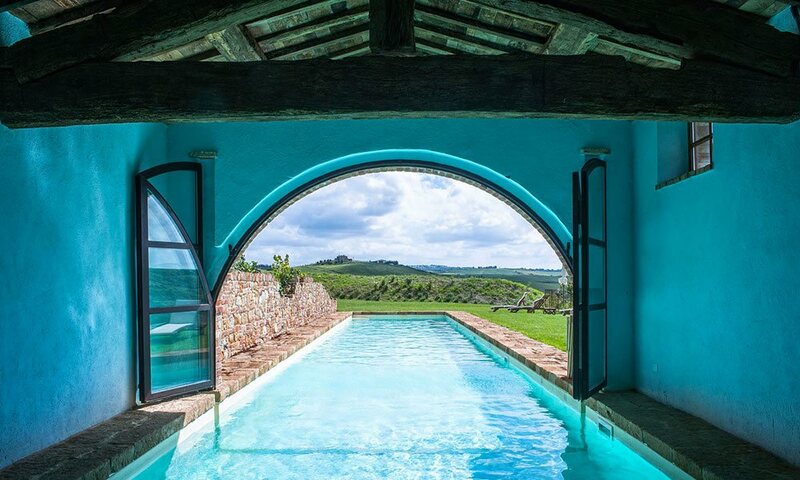 Two villas in Tuscany which have made our dreams come true, now they are waiting for you – to make yours come true too! 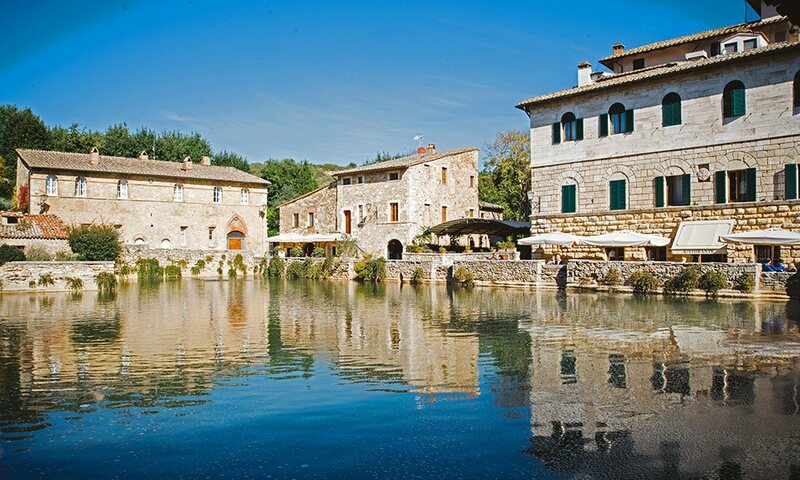 Bagno Vignoni is one of the most evocative places in the surrounding area and the finest spa town in Tuscany. The Locanda del Loggiato awaits you throughout the year to allow you to discover its unique charm. More than a Bed and Breakfast, this is a home with open fires burning in the winter and the swallows which nest here under the eaves in the spring. 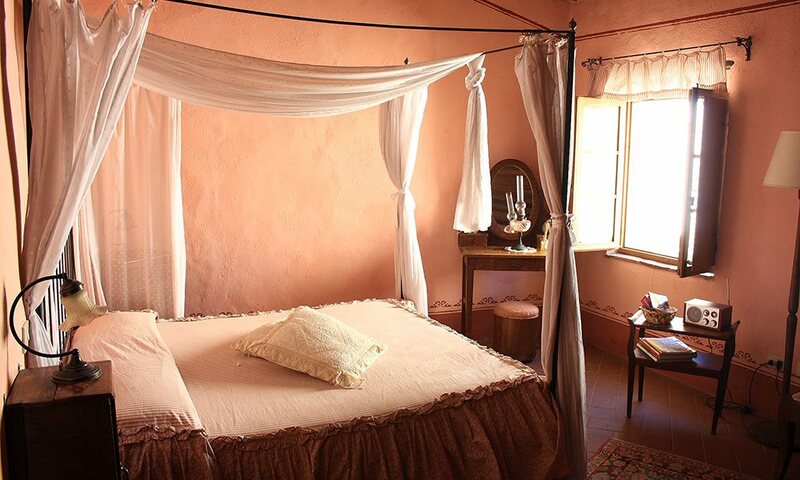 The warm and extravagant atmosphere here in the Locanda del loggiato will allow you to make the most of your time off. Here you can ‘rediscover time’ which we often forget but each moment becomes a memory to keep forever. Come and discover Bagno Vignoni, come and experience timeless emotions. ​We have always loved to organize events so a couple of years ago we decided to dedicate ourselves to organizing what is for many, the best day of their life, the day which no words can describe, that deep down will always bring a smile to your face and that you will remember forever: your Wedding Day. But only ten, because each year only ten couples can get married here with us. Only ten because it takes time to combine your creativity with ours, to find the energy and ideas because we want to live every moment of this special day with you. 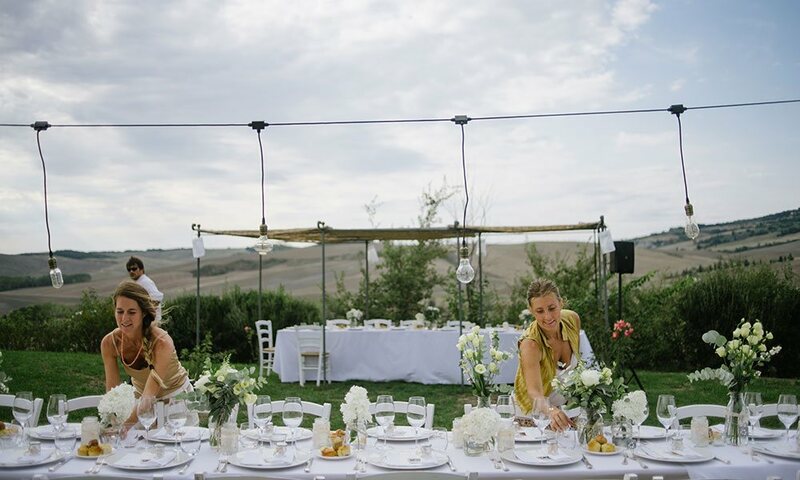 We like to get to know you, understand your tastes and preferences we want to be in step with you and we guarantee that together we can organize a wedding in a year or even a month, the important thing is to share the decision making! We love weddings full of colour, energy, flavours and of course love!